If you’ve spent any amount of time in a bookshop over the past five years, you will have undoubtedly seen the huge tomes that provide a guide to the ‘1001’ things that we must eat, albums we must listen to, cities we must travel to, paintings we must see, wines we must drink, natural wonders we must experience and so on. I must admit that I am a bit of a sucker for these books simply because I can’t help but check whether my personal favourites are included in the editors’ carefully selected 1001 picks. 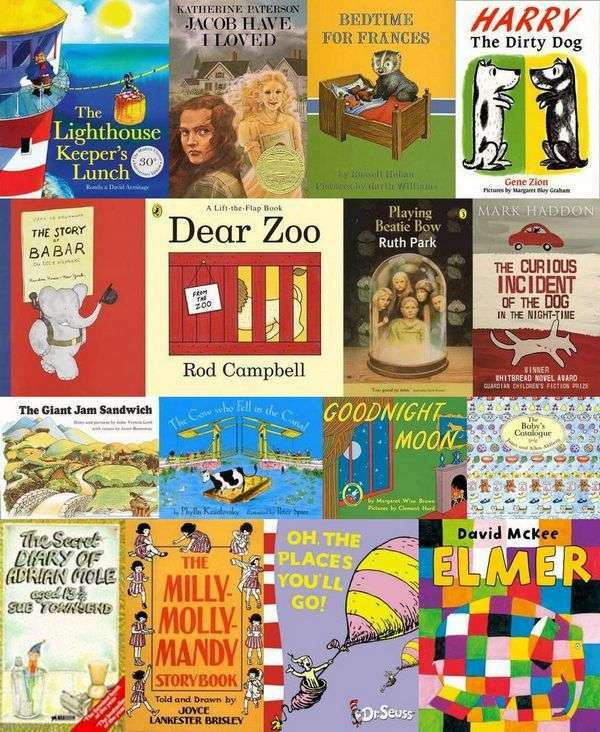 Needless to say, I pounced on the latest title in the series – 1001 Children’s Books You Must Read Before You Grow Up, edited by Julia Eccleshare. For the first three days I was continually checking the index for titles as they popped to mind. All my favourites (from when I was a child through to books I love reading to my own children) were there including Milly Molly Mandy, Corduroy, Hating Allison Ashley and of course, Alice. The book is helpfully divided into sections by age group and includes a huge range of books from around the world (Russian fables, Japanese folktales, English rhymes and more). Expect Harry Potter sitting alongside Sweden’s Visst kan Lotta Cykla (Lotta’s Bike). Each entry includes original cover art, author information and a synopsis. There are also helpful references for further reading scattered throughout, for example a list of books with innovative artwork and a list of great animal fables. My continual checking for titles became a bit tiresome so I sat down and looked through the book cover to cover. For the record, I have read only 197 of the 1001 books listed, which means I still have lots of great reading ahead of me before I grow up. 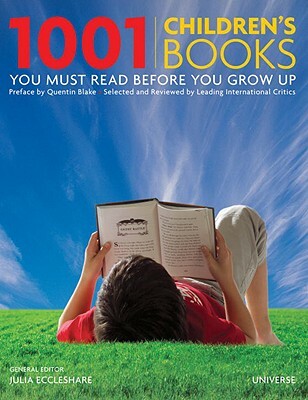 1001 Children’s Books You Must Read Before You Grow Up is available from The Book Depository for $45.54.